A full-service commercial and industrial real estate firm dedicated to our clients’ best interest. Commercial real estate is our passion, and helping our clients be successful is what we work for every day. We are unique in that we take pride in knowing Southeastern Wisconsin commercial real estate better than just about anyone. In fact, our firm has been in the Milwaukee - Waukesha area for 3 decades and is now on its third generation of family working in the industry. And with generations of experience, we provide a line of comprehensive services that can be used separately or together to create the innovative solutions to meet each of our clients' unique needs. 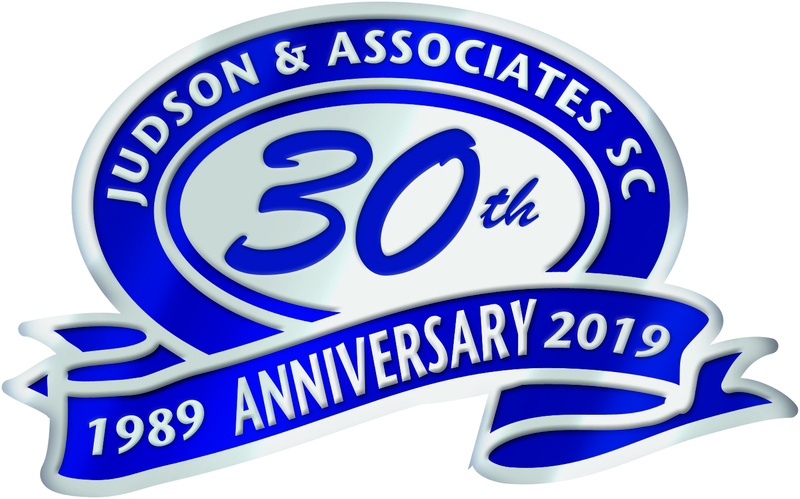 At Judson & Associates we are proud to remain an independent family business and all of the Judson teammates are a part of the Judson family. Office building located on heavily trafficked corridor. Easy access to I-41/45 and located less than one block from Mayfair Mall. Office with underground parking centrally located within the over 200,000 SF of retail and office space in the Sendik's Towne Centre development. Tenant pays for phone, internet and in-suite janitorial. Single offices and office warehouse units available to lease. All warehouse units offer a 12'x14' over head door and a 8'x10' loading dock. First and Second floor office spaces available.